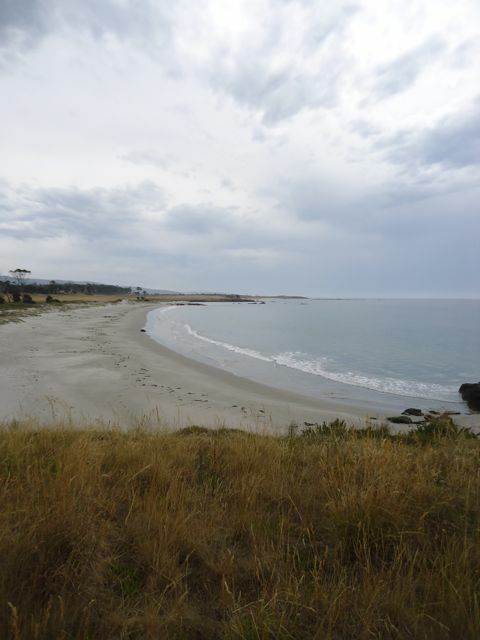 Christmas Eve spent on a deserted beach. 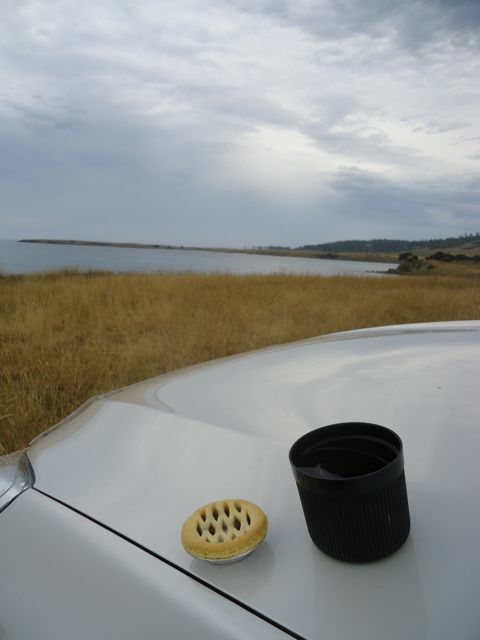 Mince Pie and a cup of tea staring out towards New Zealand. Climbing rocks with the dogs. Pup running down the rocks. And then launching into swirling waves. He’s a mega-Jack Russell.